* Enzo Amore and Big Cass def. Rusev and Jinder Mahal. * WWE RAW Tag Team Champions Luke Gallows and Karl Anderson def. The New Day and Sheamus and Cesaro in a triple threat tag team match. * The Golden Truth, Curtis Axel and Sin Cara def. The Shining Stars, Bo Dallas and Titus O’Neil went to a no contest. 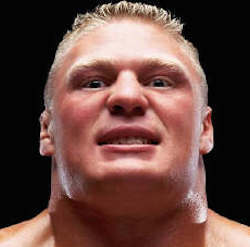 Brock Lesnar came to the ring and suplexed everyone. * WWE RAW Women’s Champion Bayley and Sasha Banks def. Charlotte and Nia Jax. * Samoa Joe def. Sami Zayn. * Roman Reigns def. Braun Strowman via DQ in the main event. Second WWE star passes away in 2 days!